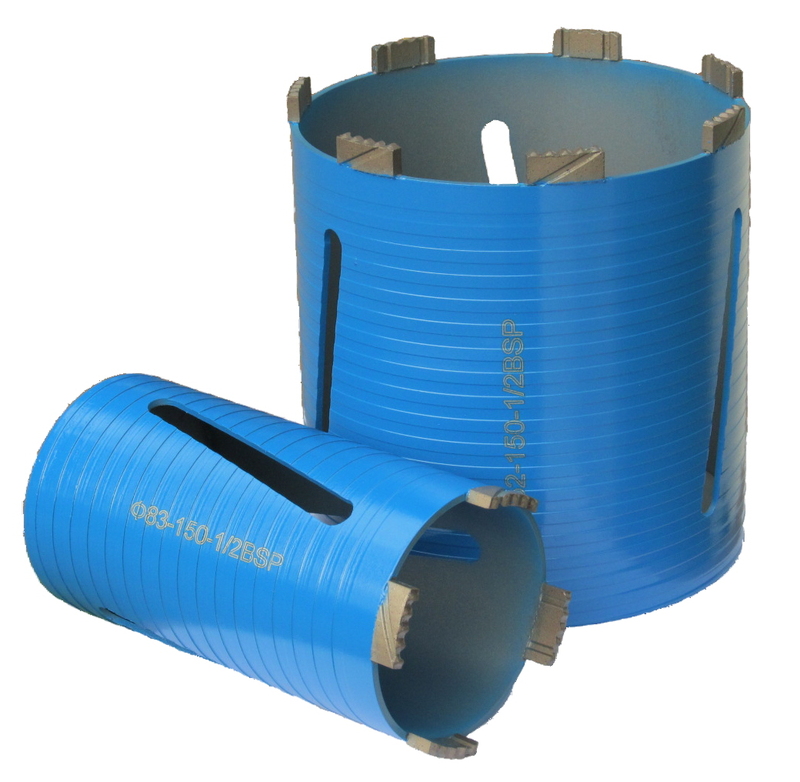 Our diamond core drill ranges includes premium dry and wet use drill bits and accessories. 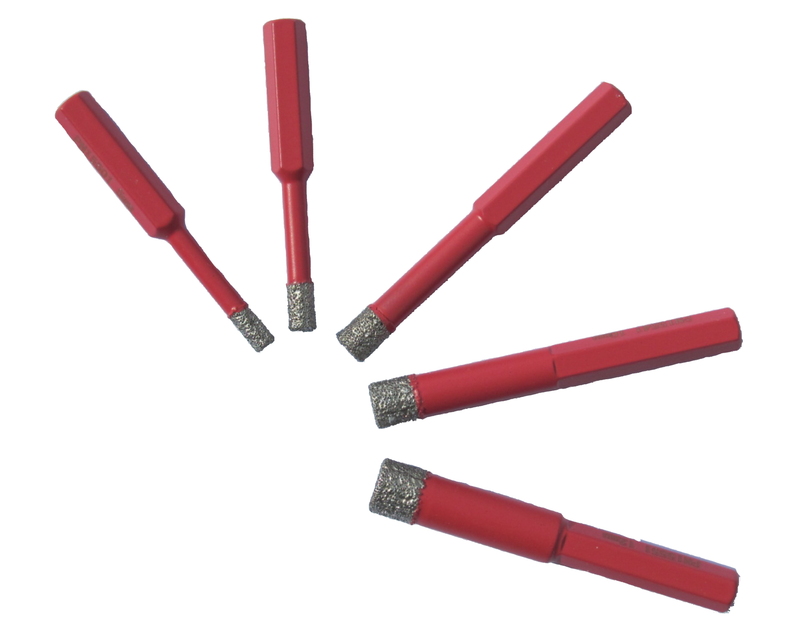 We stock premium diamond drill bits for porcelain tiles for both wet and dry use. Also economical ceramic and glass drill bits.